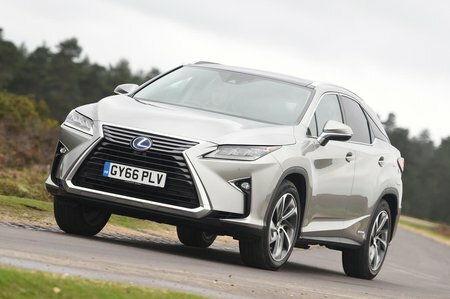 Lexus RX Running Costs, MPG, Economy, Reliability, Safety | What Car? If you’re looking for a trouble-free ownership experience you’re unlikely to go wrong with an RX. Lexus always ranks highly for reliability and customer service in our surveys. 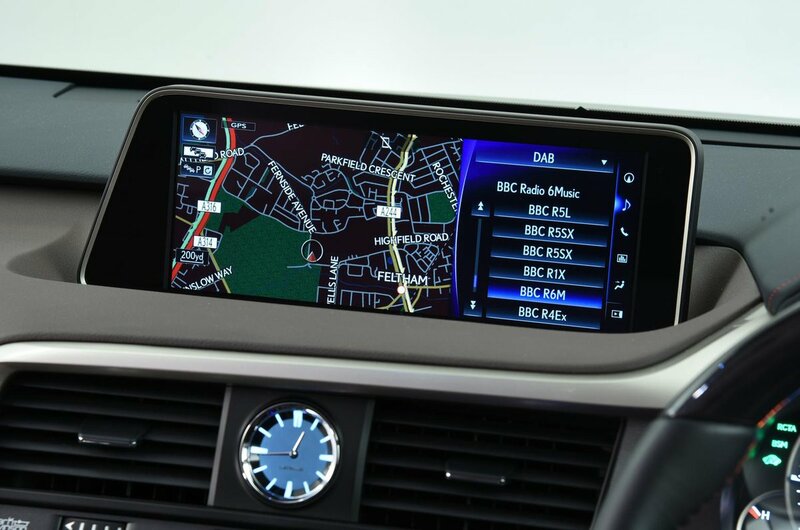 Company car drivers and those seeking the best fuel economy should go for the hybrid 450h. True, drive it hard and the V6 petrol engine will drink plenty of petrol, but in gentle driving our TrueMPG team averaged nearly 40mpg. CO2 emissions of as little as 120g/km (depending on trim level) also keep benefit-in-kind (BIK) tax payments low. Hybrid versions will also be easier to sell on, too, but any RX should hold its value fairly well and – outside of fuel costs for the 200t – shouldn’t prove too expensive to run by class standards. A three-year, 60,000-mile warranty is standard, which is par for the course, but extended warranties are available. RX 450h versions also have their hybrid components and battery covered as standard for five years or 60,000 miles. 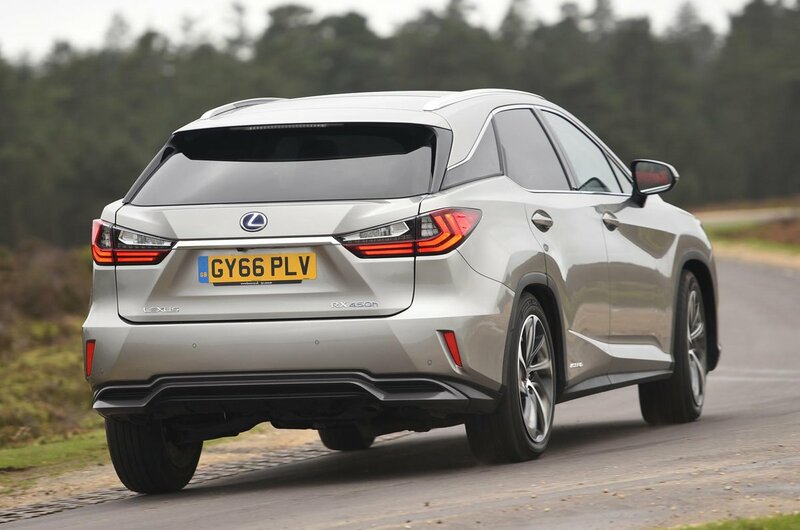 Euro NCAP awarded the Lexus RX a five-star rating and every version comes with plenty of safety equipment. Even the entry-level S gets ten airbags, a myriad of safety systems and front and rear parking sensors.